Return airport transfers + transfers to all organised activities. Half Day Pamper at nearby luxe day spa - includes 90min massage, 90min facial, then your choice of 2 x 30min treatments from the spa menu. This package is solely dedicated to all the mothers out there who need a break. We’re talking; no work, no grocery shopping, no husbands/partners and no school drop offs, in fact, you will be the one getting picked up with your very own private chauffeur for all organised activities. 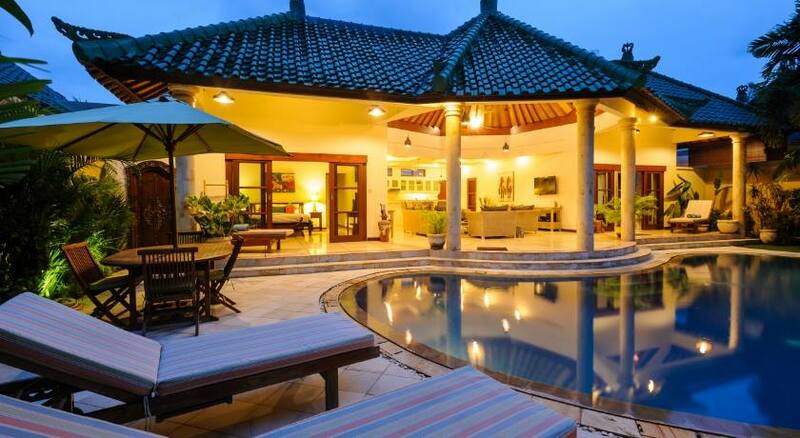 Check in to your Balinese oasis for 5 nights in a tropical, 3 bedroom private plunge pool villa with your very own staff to cater to all your needs. No need to think about what to cook for dinner, you’ll be treated to a traditional Balinese dinner in the comfort of your villa with a cocktail. Relax away from your responsibilities with a 4 hour pamper package at a nearby luxe day spa. Transfer included. 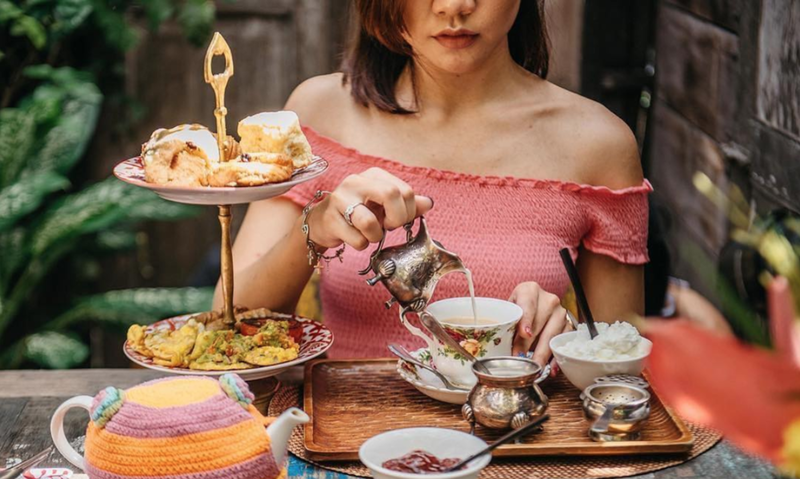 Cheers to #girltime with a visit to Seminyak for sparkling high tea. Choose what you would like to do for the remaining day with your own driver for the day. This is the perfect holiday for mums looking to unwind and relax, this getaway is sure to leave your feeling refreshed and indulged. Prices include GST. Price subject to change based on peak/event periods.